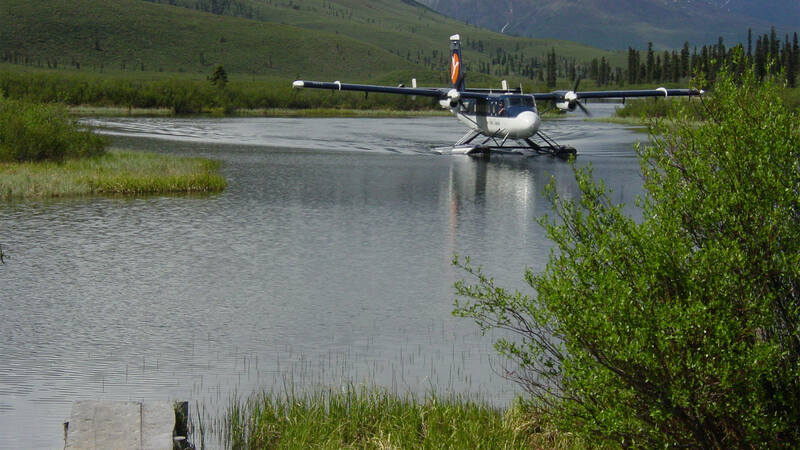 Welcome to North-Wright Airways, the Sahtu Region’s premier air service. 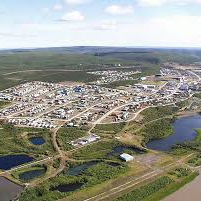 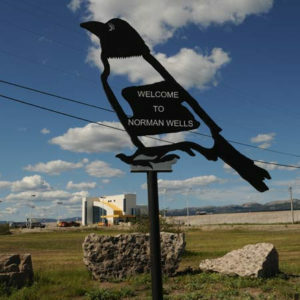 We are located 145 km (90 miles) south of the Arctic Circle in the heart of the Sahtu Region, at Norman Wells, Northwest Territories. 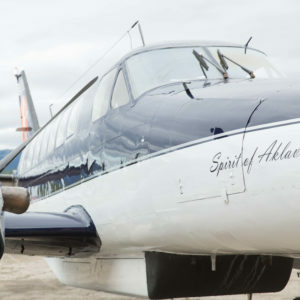 A family business, North-Wright Airways believes in providing our customers with nothing less than the best quality service at a competitive price. 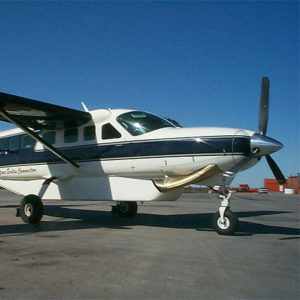 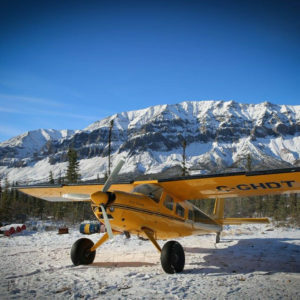 Whether you are looking for a scheduled flight to move passengers or freight, or charter flights for freight, sightseeing, fishing or hunting, North-Wright Airways has the aircraft to meet your needs. 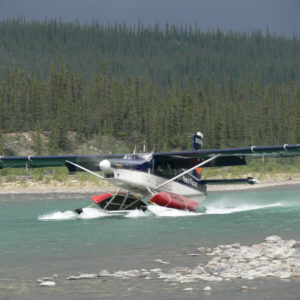 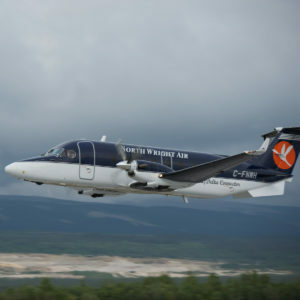 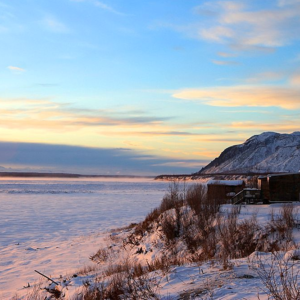 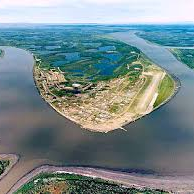 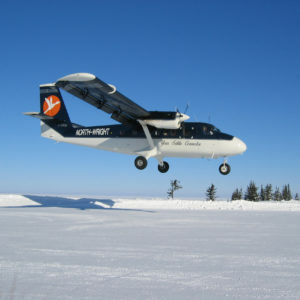 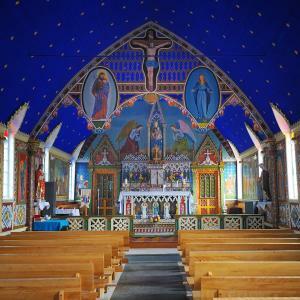 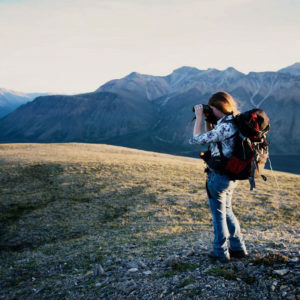 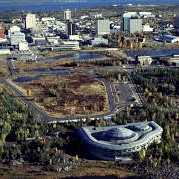 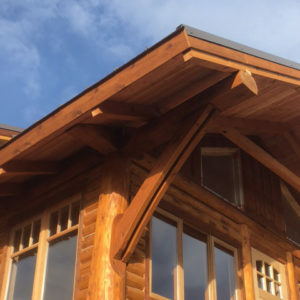 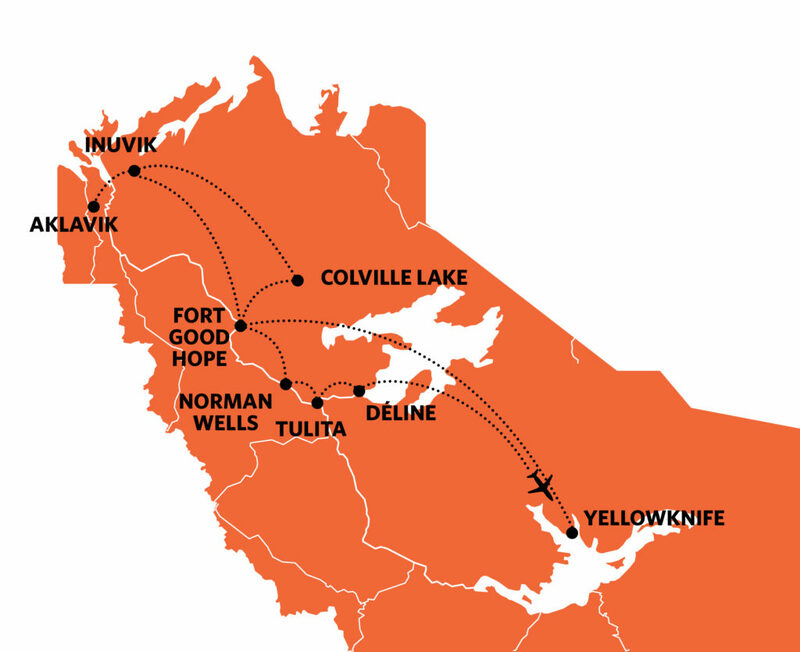 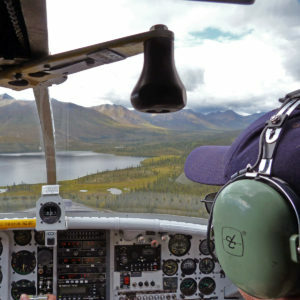 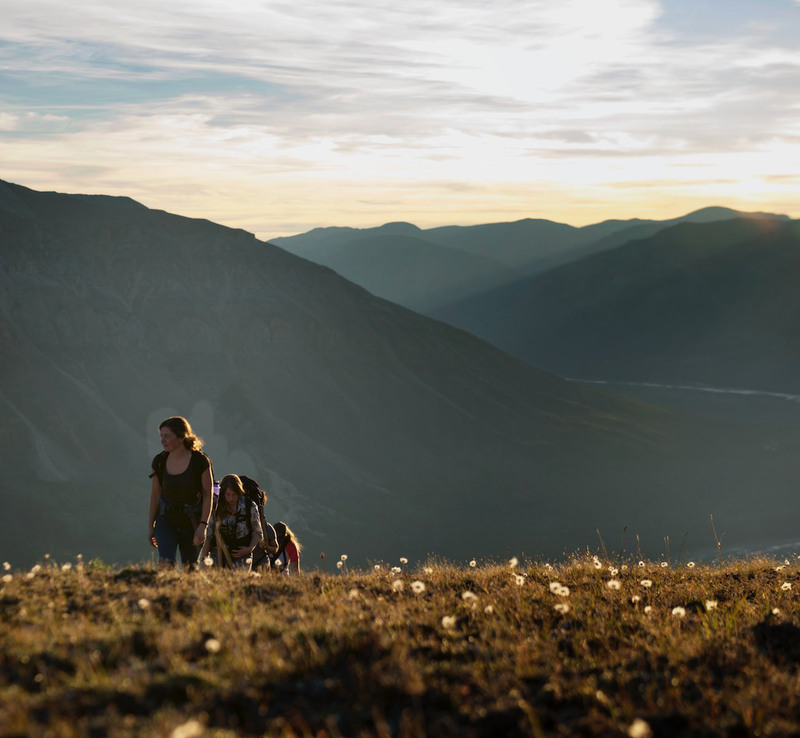 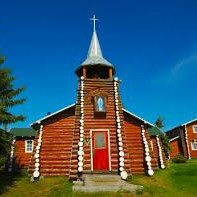 Offering frequent and convenient flights between Yellowknife and the Sahtu and Delta. 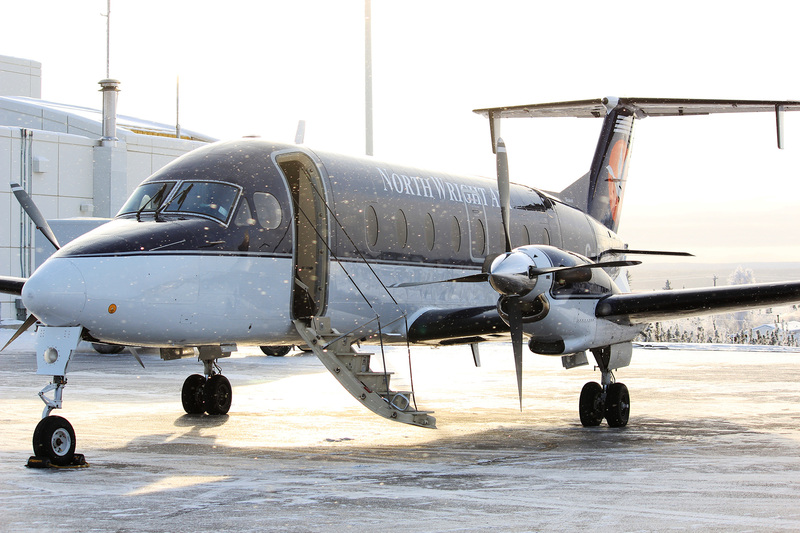 Connecting you to the places you need to go, on your time. 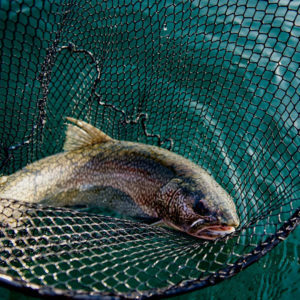 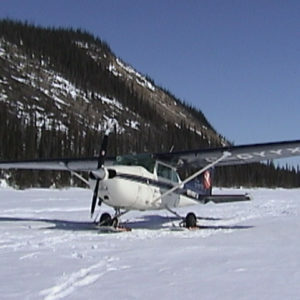 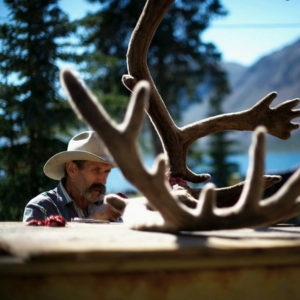 Offering Charters on floats, wheels and skis.